This document summarizes the current observational capabilities of KaVA (KVN and VERA Array), which is a combined VLBI network of KVN (Korean VLBI Network) and VERA (VLBI Exploration of Radio Astrometry) operated by Korea Astronomy and Space Science Institute (KASI) and National Astronomical Observatory of Japan (NAOJ), respectively(see Figure 1) In 2015, KaVA system is still being developed and some capabilities are remained to be implemented. KaVA invites proposals for the second common use observations to be carried out from January 15, 2015 to June 15, 2015 (2015A). This call for proposals (cfp) is offered for open use in a shared-risk mode. 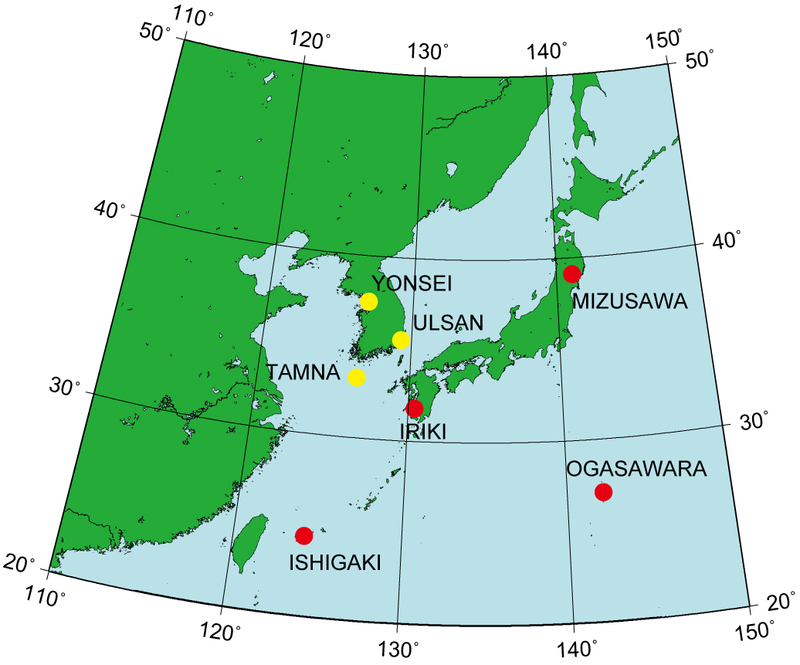 KaVA was formed in 2010, on the basis of the VLBI collaboration agreement between KASI and NAOJ. KaVA complements baseline length range up to 2270 km, and can achieve a good imaging quality. Currently, KaVA supports observations at K band and Q band in left-hand-circular polarization with a data aggregation rate of 1024 mega bit per seconds (bps) (=1 gbps). this document is intended to give astronomers necessary information for proposing observations with KaVA.